Spoil yourself or surprise a loved one while they’re on holiday with a bottle of bubbly. a fine and persistent perlage. 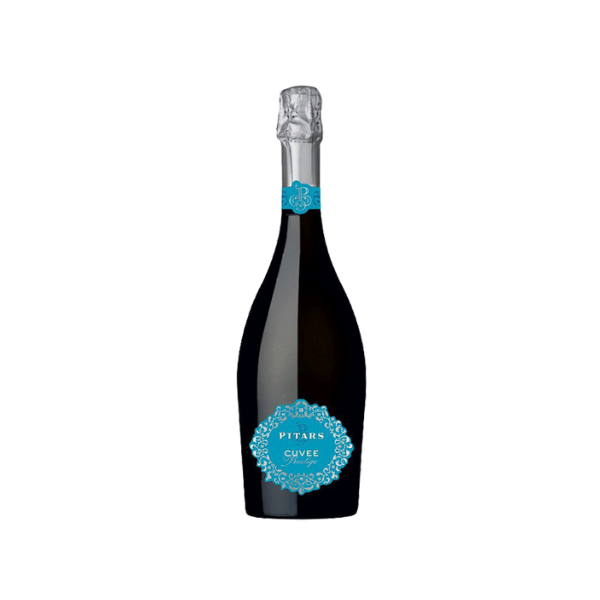 The flavours are pleasantly fresh with fruity and discreetly aromatic hints. A perfect aperitif of dessert wine, good for all occasions. Please send your booking number in the notes on check-out. Our reservations team will send you a confirmation email.